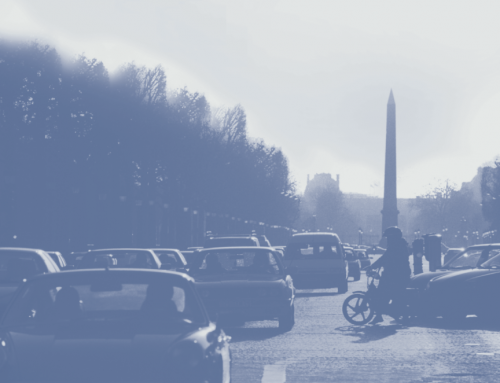 Firms can expand near transportation infrastructure without leaving dense populated areas. By encouraging infill development SB 375 could very well help, not hinder, California’s economic growth. Planners throughout California are preparing to implement SB 375, a law that requires metropolitan planning organizations (MPOs) to consider the impact of land use decisions on climate change, and requires that future planning decisions reduce greenhouse gas emissions. Among other provisions, the bill encourages municipalities and developers to concentrate infrastructure and development in urban areas or close to public transit hubs in order to reduce vehicle use. The bill also includes a number of provisions to better coordinate the provision of housing and transportation infrastructure. SB 375 could have profound effects on California’s cities. If MPOs and local governments change their housing, transportation, and land use plans in response to the law, then infrastructure funds, private investment, and housing will likely be steered into more compact patterns, and development will occur primarily in places where it already exists. 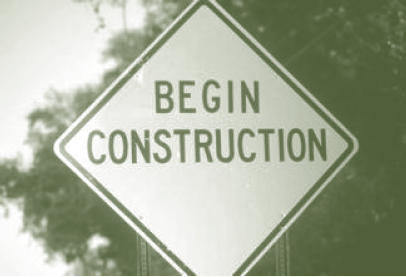 What will compact development patterns mean for business and job creation? 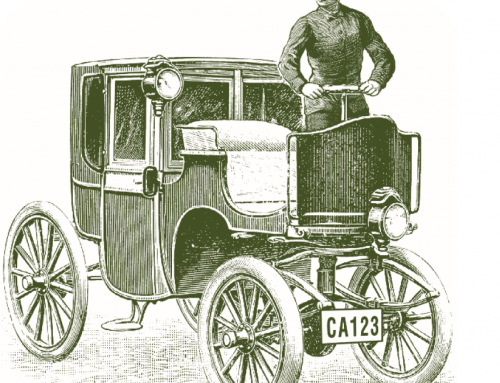 Firms, like households, have been decentralizing for decades, largely because of falling transportation and communication costs. As a result, the conventional wisdom is that the suburbs and exurbs are “business friendly,” and that the ease of locating outside central cities has allowed businesses to expand more rapidly than they would have in the urban core. If business growth depends on the ability of firms to move to outlying areas, then SB 375, in its effort to help the environment, might harm the economy. 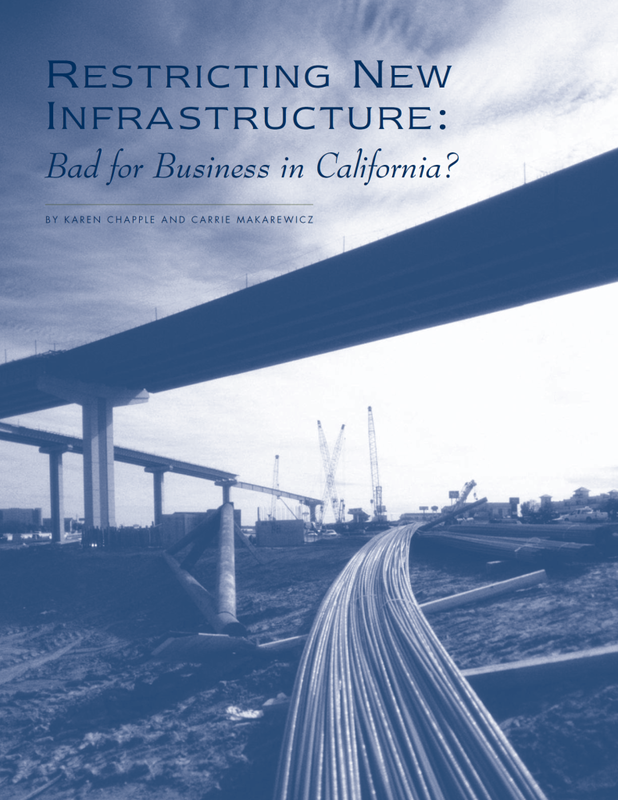 Infrastructure planning that encourages infill development, and that constrains public funding for new roads and interchanges in outlying areas, could limit the growth of businesses in California. Indeed, the idea that SB 375 might stifle economic growth seems to be the consensus among many of the state’s major business players. The California Chamber of Commerce, the California Manufacturers and Technology Association, the General Contractors of California, and the California Retailers Association all opposed the bill. Lobbyists for these groups raised concerns that the bill would hinder investment in new infrastructure and leave projects that don’t support infill vulnerable to lawsuits. Opponents also argued that SB 375 would increase the cost of any development that significantly increases auto traffic. 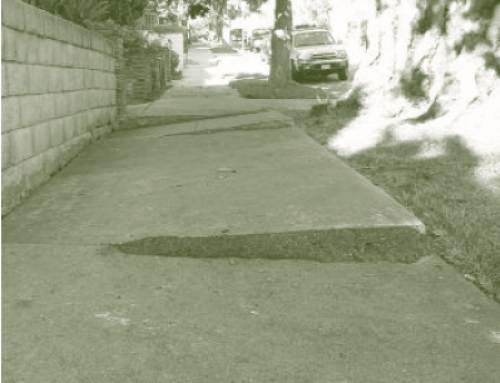 The developers of these projects would need to pay for their own infrastructure. Developers faced with these new infrastructure costs might pass them on to end users, thereby increasing the costs for their tenants. Or they might scale back or forgo projects, which would limit location options for businesses and drive up costs region-wide. While it is true that new businesses tend to start in places with plentiful infrastructure, it is not clear that infrastructure is the decisive factor in the location decision. Are the opponents of SB 375 correct to be concerned? Does business growth in California in fact depend on the ability of firms to relocate outward, particularly to places in need of more transportation infrastructure? A look at California business growth patterns—by studying more than three million records of business relocations, startups, and expansions over a fifteen-year period—suggests the reality is more complicated. First of all, inhibiting business relocation is not a big concern, because most businesses never ‚ relocate. Almost all employment growth occurs when new businesses are formed or when firms expand where they are, not when an existing business moves somewhere else. And while it is true that new businesses tend to start in places with plentiful infrastructure, it is not clear that infrastructure is the decisive factor in the location decision. Location decisions appear instead to be driven by concerns about the labor force (for some firms, the availability of a college-educated workforce, for others, the presence of low-wage labor) and housing (often the concentration of newer, owner-occupied housing in the area). Further, there is little evidence that new firms necessarily prefer the suburbs over central cities. If we compare central cities and suburbs that have roughly the same level of infrastructure, three times as many growing firms locate in the central cities as choose the suburbs. None of this is to say that infrastructure isn’t important; firms overwhelmingly prefer to be near highways and airports. But transportation infrastructure isn’t everything, and it certainly isn’t the only thing. In the remainder of this article we first review what researchers know about firm location, and then discuss our own research on business expansion in California. Planners, economists and regional scientists have amassed a large body of research on the factors that influence business location and relocation decisions. A firm’s location depends on the costs and benefits associated with a particular place. Transportation infrastructure is a benefit: it improves access to suppliers and customers, and to employees and potential employees. But transportation infrastructure is just one consideration, and a lot of research suggests that the presence of a good workforce is more important than the presence of a highway. Firms that require skilled labor tend to locate in places that have amenities skilled people find attractive: good schools, cultural and recreation opportunities, high-quality housing, and transit. Businesses that rely on low-wage labor, by contrast, tend to locate near large groups of immigrants and in places with plentiful rental housing. To the extent they can, all businesses try to distance themselves from dis-amenities like congestion, crime, pollution, and high local taxes. A firm’s location depends on the costs and benefits associated with a particular place. Although policymakers sometimes worry that a poor “business climate” will drive business away, most evidence suggests this fear is overblown. 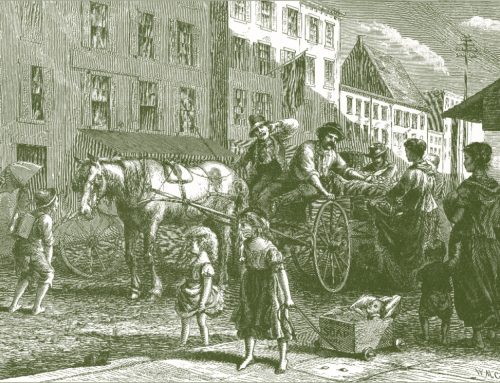 Once firms establish in a specific location, only a small percentage of them ever move, mainly because moving requires large amounts of money, time, risk, and uncertainty. And when a firm does move, it may be a mistake to assume that it does so out of dissatisfaction with its current location. Some researchers suggest mergers, acquisitions, and takeovers are often as much the cause of a move as is the local business or physical environment. By themselves, then, limits on new suburban and exurban infrastructure should be unlikely to harm California’s economic growth. If the law prevented new infrastructure in places with large labor forces and plentiful housing (i.e., large population centers), that might be different, but that is the opposite of the law’s intent. Business growth can be measured in two ways: by counting firms, and by counting jobs. The Dun and Bradstreet National Establishment Time Series (NETS) data for California lets us do both. Dun & Bradstreet reports annually on almost all the registered firms in California. We focused on firms with at least two employees, of which there were about 1.5 million active in California in 2005, and of which there were just over 3 million between 1990 and 2005. Of the firms active in 2005, a slight majority, 56 percent, were in the state’s 91 central cities, while 41 percent were in suburbs or other non-central-city parts of metropolitan areas. Only two percent of the firms were not in an MSA and not in a central city. The two largest regions, the nine-county Bay Area and three-county South Coast (Los Angeles, Orange and Ventura counties), were home to almost two-thirds of the state’s firms. Figure 1 displays the regions, jurisdictional boundaries, and major infrastructure we used for our analysis. Of the firms active in 2005, a slight majority, 56 percent, were in the state’s 91 central cities, while 41 percent were in suburbs or other non-central-city parts of metropolitan areas. From 1990 to 2005, the largest source of business growth (accounting for 60 percent of new firms and 47 percent of new employees) was startups. The second largest contributor to growth was expansions (29 percent of firms and 36 percent of employees). 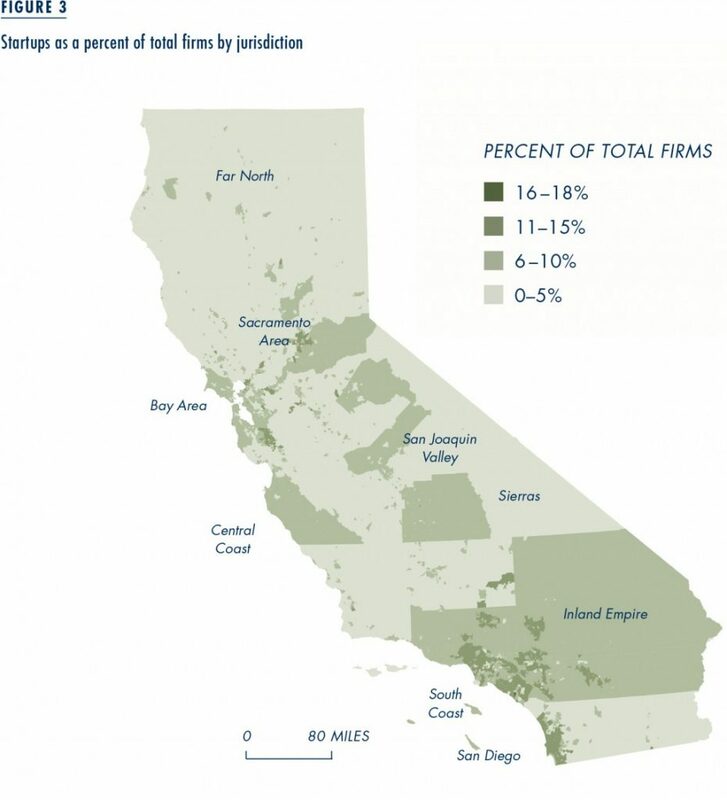 The relocation of firms—either from within California or from other states—generates only a small share of growth (about 11 percent of firms and 17 percent of employees). When firms do relocate, they almost always move to the same type of place, i.e. from a central city to a central city or from a suburb to a suburb, and many stay within the same city or county (Figure 2). Only seven percent of relocating firms moved to a different region, and only four percent left California altogether. So very few regions saw their economies suffer because firms moved out, and still fewer saw their regional economies gain because firms moved in. 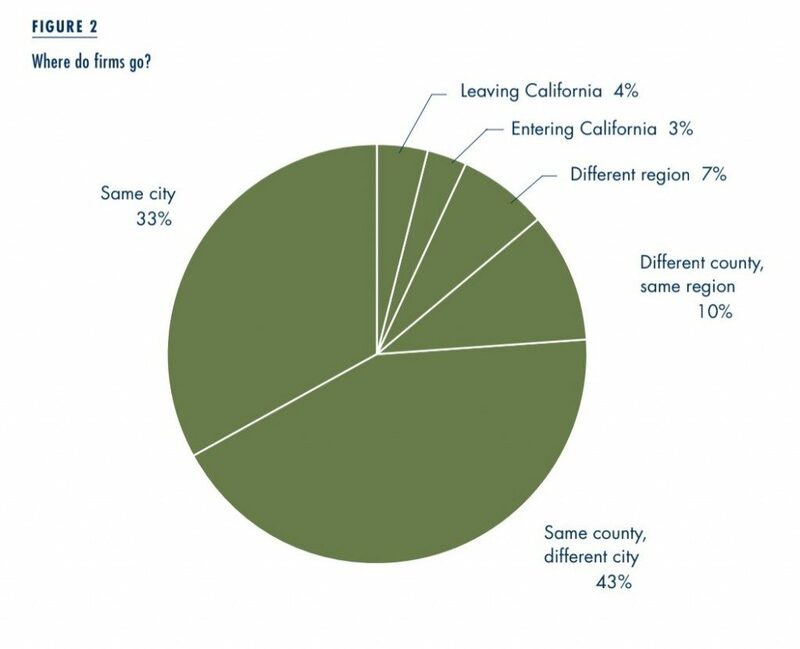 In most of California’s local jurisdictions, fewer than 5 percent of the existing businesses are the result of relocations. Only in a small handful of jurisdictions, primarily in the Imperial Valley and the state’s rural northeast, do relocations account for between 16 and 27 percent of the existing businesses. The firms that move into these places are disproportionately likely to be in the agricultural, construction, manufacturing, or public administration sectors. And the high share of relocations in these places is primarily an artifact of their low initial number of firms, not because a large number of firms chose to move there. Firms that relocate to central cities often do so because the cities are closer to more rental housing, which can support a younger or lower-wage workforce. The facts that firms rarely move, and that when they do they tend to stay near their initial location, suggest that the presence or absence of infrastructure is probably not a driving force in location decisions. Certainly infrastructure is important, but our analysis suggests that relocating firms also search for a good pool of labor, and a housing stock that suits the preferences of those potential employees. Hence firms that relocate to central cities often do so because the cities are closer to more rental housing, which can support a younger or lower-wage workforce. Firms moving to the suburbs, by contrast, will have increased proximity to owner-occupied housing and lower residential densities, which may help them meet their employees’ housing and lifestyle preferences. In every sector except agriculture a newly-formed firm is more likely to locate where there is at least one highway or interstate, as well as a major airport. Figure 3 shows that startups are concentrated in California’s populous coastal regions, and in the central cities of the Central Valley. And there is a correlation between infrastructure and employment. New firms tend to be small; most have ten or fewer employees in their first year. Even so, in seven of the ten major industries, firms that start up in central cities near highways and airports employ more people than similar firms in jurisdictions that lack highways and airports. The presence of immigrants in central cities plays an important role for startups—much more so than it does for relocations. As with relocations, however, housing and labor markets also contribute to a new firm’s location decision. In particular, the presence of immigrants in central cities plays an important role for startups—much more so than it does for relocations. The urban concentrations of immigrants in central cities might explain the disproportionate share of startups that begin in central cities, rather than suburbs, since immigrants provide inexpensive labor for business startups, often start small businesses themselves, and provide a large consumer base for other startups. Expanding firms are concentrated mostly just outside core urban areas, and like startups they are often within 10 miles of airports, highways and interstates. Some growing industry sectors—like manufacturing and wholesale firms, and Finance, Insurance and Real Estate (FIRE) firms—are more likely than others to concentrate in jurisdictions crossed by highways or within 10 miles of an airport. For example, almost two-thirds of expanding manufacturing and wholesale firms locate near transportation infrastructure, as do 59 percent of FIRE firms. And the most rapidly growing firms tend to be in infrastructure-rich areas: for instance, almost three-quarters of the new jobs that result from expansion in the manufacturing, wholesale, and FIRE sectors concentrate near highways and airports. The industry sectors less likely to look for close proximity (less than 10 miles) highways and airports are agriculture, public administration, and construction, probably because of sensitivity to land costs, as well as proximity to their residential base of customers. Our analysis shows that expanding firms, like new firms and relocating firms, also base their decisions on the type of housing available, and (like startups) many firm expansions take place near large populations of immigrants. In sum, there is no denying that firms locate near transportation infrastructure. In 2005, nearly all firms (98 percent) were in cities crossed by highways or interstates, and within ten miles of a major airport. 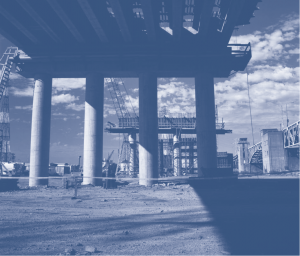 The preference for infrastructure remains if we examine increases in employment; 72 percent of all new jobs (and 61 percent of firms) develop in jurisdictions with local and interstate highways and that are less than 10 miles from a major airport. Proximity to a major airport is one of the most important determinants of firm location. On the surface, the fact that most firms are close to transportation infrastructure could lend credence to fears about SB 375. If businesses want to be close to transportation infrastructure, then restricting the expansion of that infrastructure could, logically, restrict the expansion of businesses as well. But our analysis suggests this is not the case, for two reasons. First, the most dynamic firms are located in the most urban areas of each region. If we compare central cities and suburbs that have the same level of highway and airport infrastructure, growing firms (whether expanding in place, starting up, or relocating) are three times more likely to locate in central cities than suburbs—even though overall just 56 percent of firms are in central cities. This suggests that the type and level of infrastructure needed to support fast business growth can be found in dense, already-built areas, not just in outlying greenfields. Second, our research shows that proximity to a major airport is one of the most important determinants of firm location. With or without SB 375, the state is unlikely to construct more major airports in the near future, for a host of reasons. So most business growth will probably take place near the 13 major airports we already have. 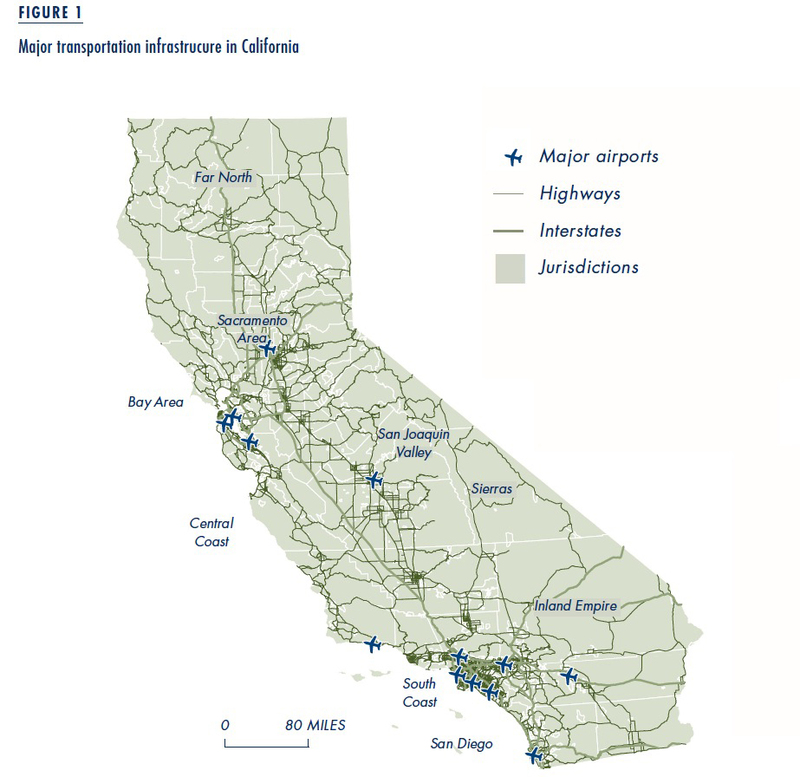 And even if California did build a new major airport, it seems unlikely that it would do so in an undeveloped area. Airports are built where the demand for their services is highest, and this tends to be in or near areas that are intensively-developed now (10 of the state’s 13 major airports are along the heavily-populated coast). There is little doubt that expanding firms prefer to be near transportation infrastructure, but the recent history of California shows that firms can expand and stay close to infrastructure without leaving dense, already-populated areas. Fears that environmental legislation might impede economic growth are nothing new, and should not be cavalierly dismissed. Increased environmental protection often involves tradeoffs, and businesses do sometimes lose when the environment gains. In the case of SB 375’s infrastructure restrictions, however, concerns about a chilling effect on business appear to be unwarranted. There is little doubt that expanding firms prefer to be near transportation infrastructure, but the recent history of California shows that firms can expand and stay close to infrastructure without leaving dense, already-populated areas. The businesses that have contributed to the majority of growth within the last 15 years have not been expanding on the urban periphery in search of new, undeveloped sites with little infrastructure and no highway. Rather they seek sites with existing major infrastructure that has been in place long enough to attract other city amenities, an ample labor force, and appropriate housing for their workers. In short, businesses can’t expand without access to infrastructure, but businesses can get access to infrastructure without migrating to the periphery. Our analysis suggests that if anything, firms would like to see more (and more varied) housing options in areas that are already-developed. If this is the case, then by encouraging infill development SB 375 could very well help, not hinder, California’s economic growth. Aleid Brouwer, Ilaria Mariotti, and Jos N. van Ommeren. 2004. “The Firm Relocation Decision: An Empirical Investigation,” The Annals of Regional Science, vol. 38, no. 2: 335–347. Karen Chapple, Sara Hinkley, and Carrie Makarewicz. 2008. “Business as Usual in California’s Suburbs? : Exploring the Dynamics of Firm Relocation, 1990–2005,” presented at the joint Congress of the Association of Collegiate Schools of Planning (ACSP) and the Association of European Schools of Planning, Chicago IL, July 6–11. Paul Gottlieb. 1995. 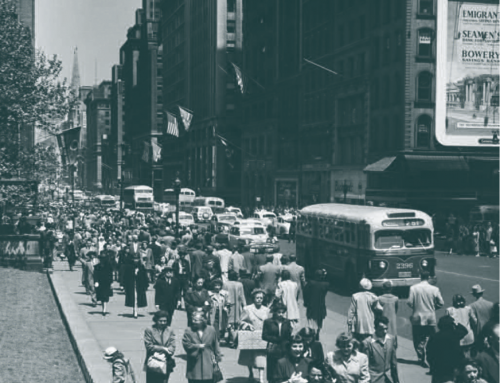 “Residential Amenities, Firm Locations, and Economic Development,” Urban Studies, vol. 32, no. 9: 1413–1436. Genevieve Giuliano. 2004. “Land Use Impacts of Transportation Investments: Highway and Transit,” In The Geography of Urban Transportation, Chapter 9. Andrew Haughwout. 1999. 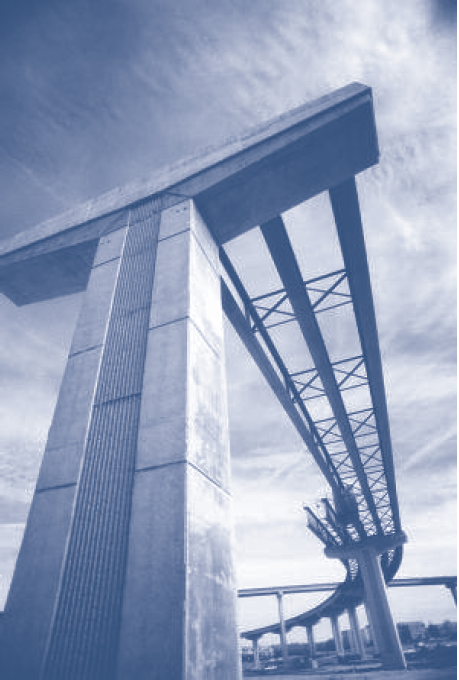 “State Infrastructure and the Geography of Employment.” Growth and Change, vol. 30, no. 4: 549–566. Jed Kolko and David Neumark. 2007. Business Location Decisions and Employment Dynamics in California. (Public Policy Institute of California). Chad Shirley and Clifford Winston. 2004. “Firm Inventory Behavior and the Returns from Highway Infrastructure Investments,” Journal of Urban Economics, vol. 55, no. 2: 398–415. Karen Chapple is an Professor of City & Regional Planning at the University of California, Berkeley, specializing in regional economic development (chapple@berkeley.edu).